Join the Kingdom of the Exceedingly Tall mailing list! 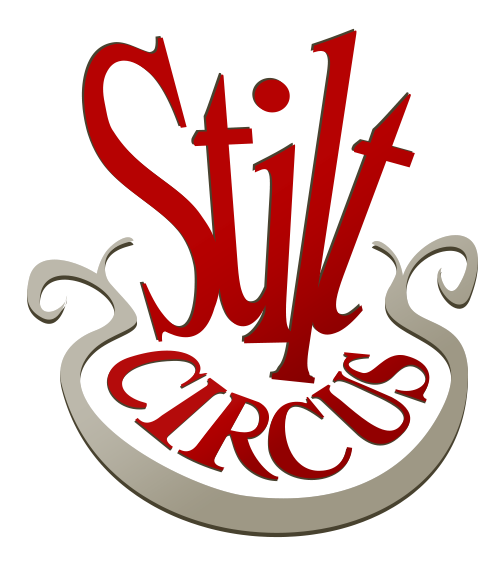 We guarantee that your email will be used only to receive Stilt Circus news. We will not share or sell your email to third parties.